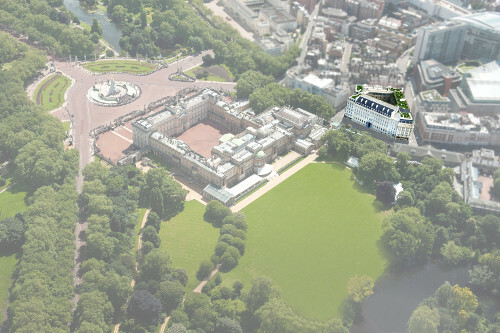 Located opposite Buckingham Palace, within a magnificent and secure island site in St. James’ Park, No. 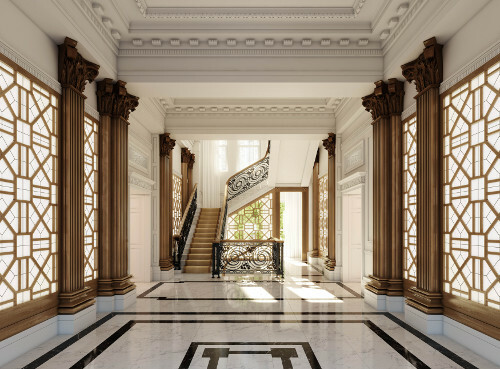 1 Palace Street sets a new standard in luxury living. Incorporating five different architectural styles, each side of No. 1 Palace Street has its own unique character and story. Steeped in history, Grade II Listed Buckingham Gate was built in 1861 as one of London’s first Landmark hotels; “The Palace Hotel” hosted the overflow of distinguished guests from Buckingham Palace. The land surrounding the site was once a Mulberry tree garden and aviary for exotic birds, during the reign of King James I, leading to the area now being called the “Birdcage Conservation Area”. 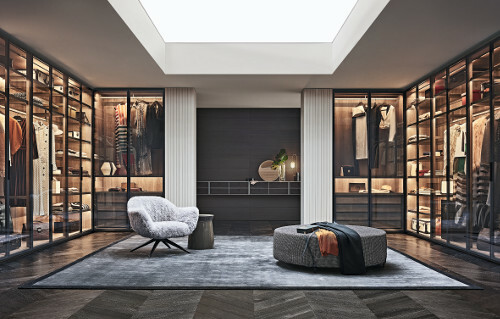 Poliform UK are proud to have been appointed the contract for supplying wardrobes to this unique development. Using bespoke veneers and luxurious lacquer pallates Poliform works beautifully within this unique development. With 25 Years of experience, Northacre is London’s leading developer of luxury residences in the most sought-after locations. Northacre distinguishes itself through an intrinsic understanding of luxury, where passionate attention to detail is combined with an appreciation for craftsmanship, heritage and innovation. Each Northacre residence is created as a legacy project, to form something beautiful for generations to come. Northacre has been responsible for the notable developments of The Lancasters, The Phillimores, Kings Chelsea, and The Bromptons, to name but a few. The schemes remain landmark locations within London.